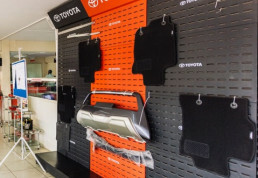 We offer a wide range of Toyota parts to meet your needs. 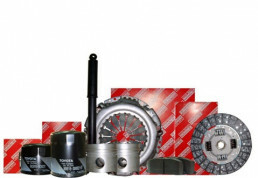 Take the utmost care of your Toyota with Genuine Toyota Parts. Parts need replacement due to service life or damage. Replace these parts with Genuine Toyota parts; it gives exactly the same performance as the original ones. 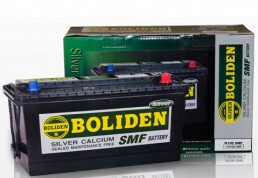 The game changer Sealed Maintenance Free (SMF) batteries offer superior storage capacity, efficient rechargeability and long life. 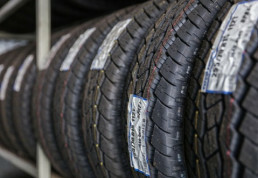 The best in class tires render best performance and all weather grip leading to safety. The right tires not only help contribute to your vehicle’s handling and performance, but can also impact fuel efficiency and safety as well. If your tires are showing signs of wear, you can get exact replacements for the original tires at a competitive price at all our sales outlets. Convenience to added styling, Toyota drivers have many reasons to accessorize their vehicles. Do you want to increase the look of your car? Or enhance your protection, safety, and comfort? We have accessories to meet your needs and desire. * Today, the choice of floor mats needs more care than ever before. Why? Because of safety. We care for all who drive Toyota. Do not compromise your safety! Use Toyota approved genuine floor mats. 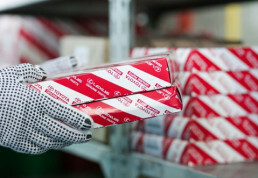 We want to make sure your Toyota performs at its best, that's why we only use Toyota Genuine parts. 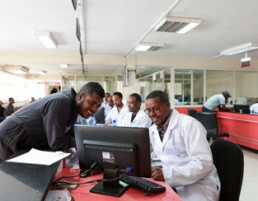 We want to be part of your success by providing genuine parts to your vehicle. 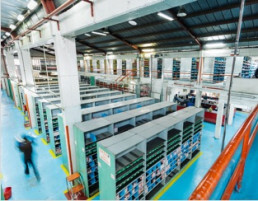 With a storage capacity of 2,753 m3, our warehouse is well organized and equipped with sufficient storage and handling materials.